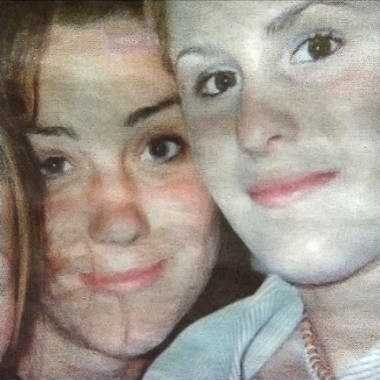 Jessica Hay (right) with friend and former schoolmate Kate Middleton. 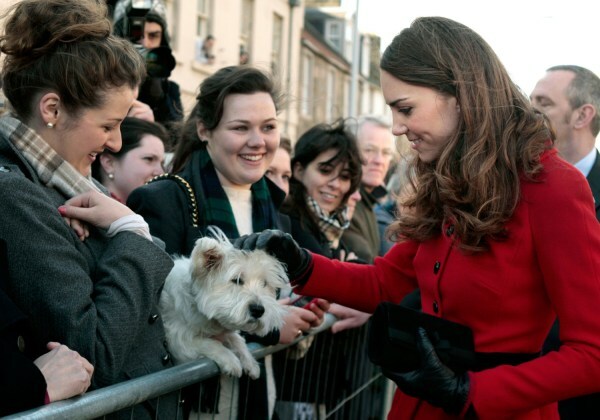 The future queen of England may have been known in the tabloids as “Waity Katie,” but for the people who know her, she’s best described as “Matey Katie,” for the simple reason that she is just that – a very good mate. I know that as she helped me many a time with my math homework, and she can do a great rendition of “I Will Always Love You” by Whitney Houston before bedtime. With Catherine, what you see is what you get: She is her own person, speaks her mind, and is as beautiful inside as she is outside. She comes from a very normal and close family, so even though her world will completely change when she marries William, she has the kind of down-to-earth attitude that will carry her through with ease. The other day, a journalist wrote in a tabloid that Kate should have gone for more of a glitzy look in her recently released engagement photos. But Catherine doesn’t need the most expensive designers: She is an individual, she likes what she likes, and no matter how expensive or inexpensive the outfit, she will wear it with pride and look gorgeous – even in sweatpants and a T-shirt. God, how I envy her! There has been a lot of speculation about who will design the wedding dress. Kate has a close relationship with Issa, who has styled some fantastic outfits for her, including the famous blue dress that she wore for the engagement announcement. There has also been talk of Kate turning to Bruce Oldfield, another very talented designer. All I can say is that whoever she chooses will create a dress that reflects her personality, which is understated and naturally beautiful. Gone are the puffy shoulder pads and meringue wedding dresses that we have seen in the past. The dress, the couple, and indeed the whole occasion, will portray a new era and a new age, which will take the royal family forward and make it more accessible for the public. Jessica Hay is an NBC News contributor and friend of Kate Middleton. What a beautiful essay about her friend, Ms. Middleton.